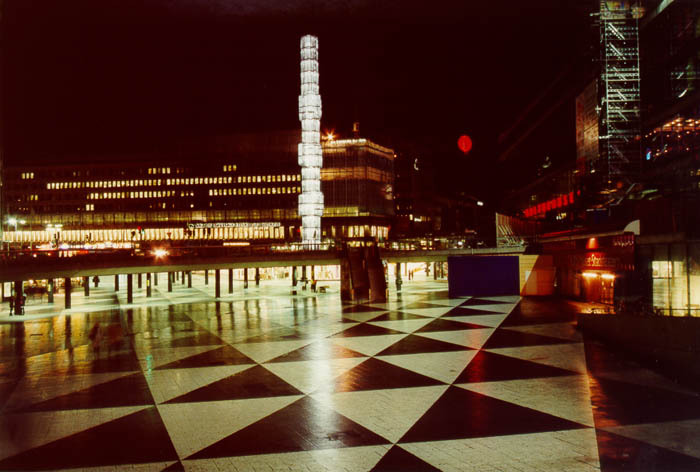 Sergels Torg, a modern abomination that was being renovated in October 1997. Another example of urban planning gone bad. At night, this area was totally empty.